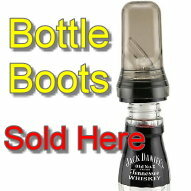 Rotary Pourer Deluxe, 6 Bottle 1.75 Ltrs. 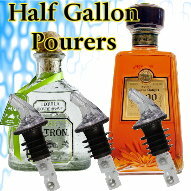 Bottles-Up > Liquor Pourers > Liqour Dispensers > Rotary Pourer Deluxe, 6 Bottle 1.75 Ltrs. 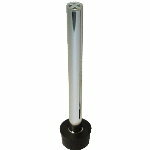 The rotory dispenser is heavy duty well made and will stand up in our bar situation. These are not the cheep botique store one's you get for $29.95. These are solid and durable, not cheap plastic.